Where: ON YOUR COMPUTER OR CELL PHONE! When: 4 Thursday Evening Sessions, February 11, 25, as well as March 10 and 24th. SCROLL DOWN TO SIGN UP. 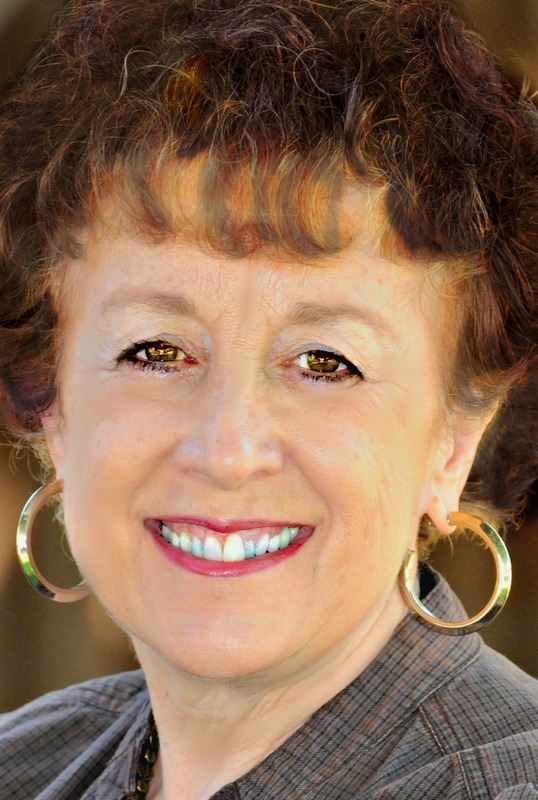 Joy is one of our AWSA resident experts on spiritual warfare. 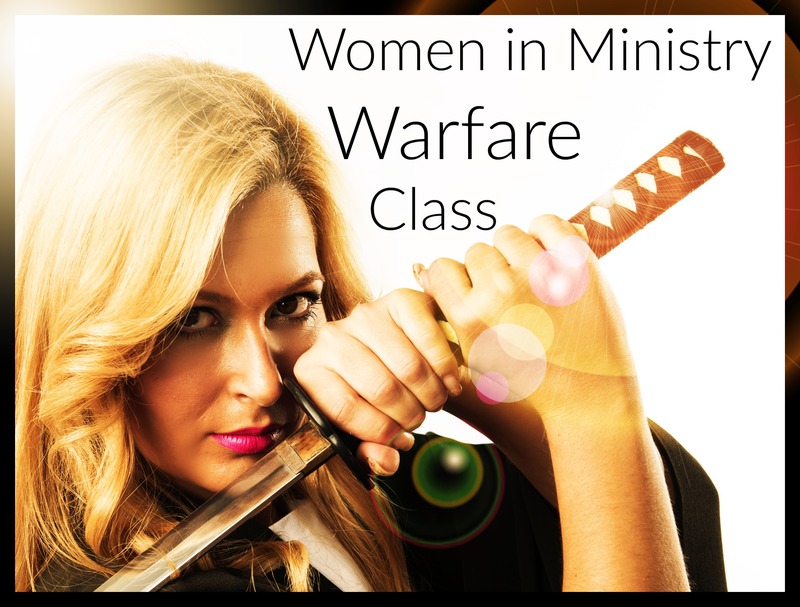 Not only is Joy our AWSA prayer captain, she has been at the forefront of our popular conference Friday morning time of warfare prayer. explain the segment of spiritual wickedness in high places and what is our weaponry of choice. authority or powers segment. You will see what you get to use to push back with confidence. 4. Get your lawyer hat out and see what you have to stand in your legal rights in the spirit realm. This segment will discuss principalities. You will be amazed at what neutralizes the enemy. 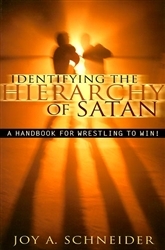 Identifying the Hierarchy of Satan: A Handbook for Wrestling to Win! Note: For AWSA Members Only. Limited seating. Please sign up before the classes closes. When ordering the class, please include your MAILING (snail mail) address so we can drop a copy of the book in the mail to you.